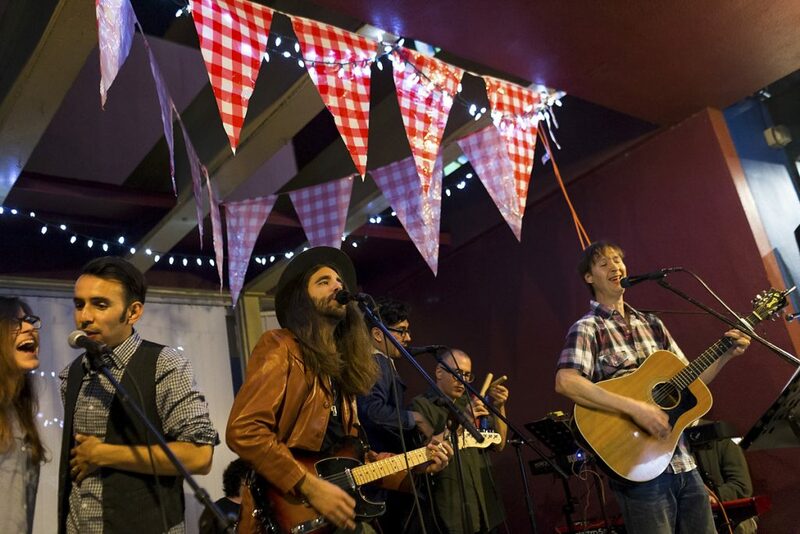 It’s time for the 5th Annual Long Beach County Fair at First Fridays Bixby Knolls – this Friday, April 6th from 6:30-9:30pm in Bixby Knolls, Here’s a lineup of what you can expect at this free, family-friendly local event that showcases urban agriculture, local music, art, food, DJ’s and extended shopping hours! 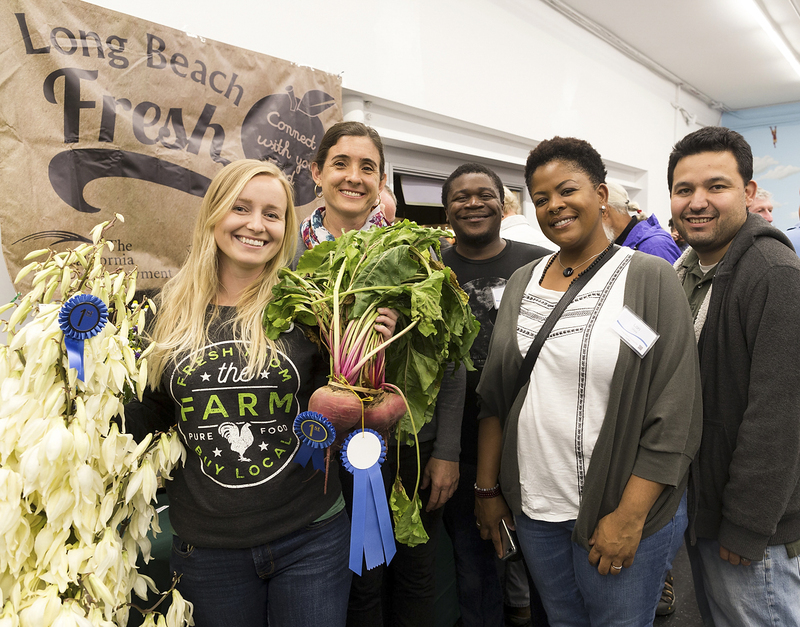 In the north room of the Expo, LB Fresh is hosting a Blue Ribbon Urban Agriculture contest. Click here Click here for more information and to enter! We’re excited to announce that our prestigious judges will include NEAJ Food and Culture Critic of the Year Sarah Bennett (LA Times, OC Weekly), Farmer Rod Dodd (Organic Harvest Gardens), Gina Ruccione (Master Chef, Stage + Table), a Boy Scout and a Girl Scout, and farmer Sasha Kanno (Farm Lot 59). 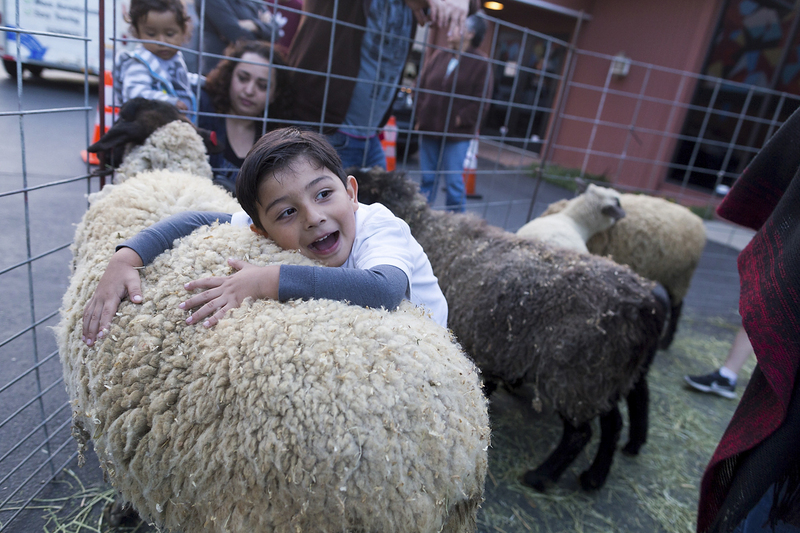 Bixby Knolls BIA is sponsoring a photography exhibit of local farms and gardens, and while entries are now closed, let’s just say we have a deliciously fresh crop ready, to give attendees a glimpse into the farmscape of Long Beach. Also in the north room of the Expo, we’ll be oodles of community organizations, so attendees can learn about amazing projects in the greater Long Beach area that can help them connect to food – including Food Finders, Harvest Partners LB + City Heart, Growing Experience Farm, Moonwater Farm, the City of Long Beach Office of Sustainability, City of Long Beach Environmental Services, the MAYE Center, Long Beach Farms, Don’t Waste LB, North LB Victory Garden, Green Education, and the Long Beach Grocery Cooperative! Additionally, attendees can expect lots of local produce at the Harbor Area Farmers Market pop-up near the Expo, and at Bixby Trading Post! 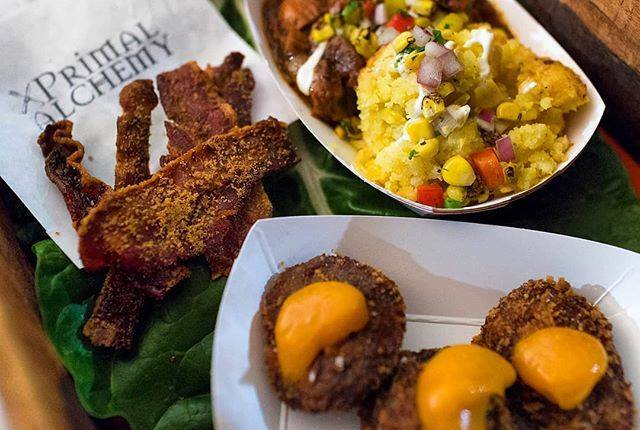 Attendees can also taste high quality faire-style food from Shady Grove Foods, Gusto Bread, Primal Alchemy Catering, Chaski’s Peruvian Seasonings, and Guanabaña just outside The Expo, with more delicious options and specials up and down Atlantic Ave, including a pop up from Steelhead Coffee!